March 12, 1936 in The Farmer And Settler. 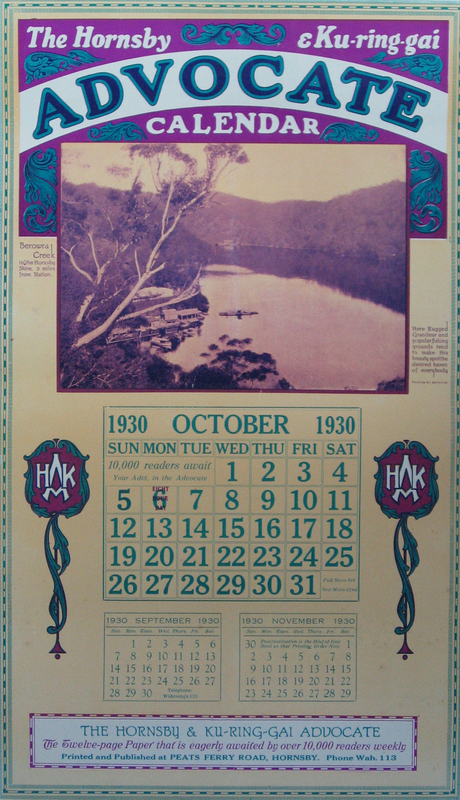 With the Easter Holidays just beginning, Berowra Living History thought it was the perfect time to look back at holidaying around Easter, and particularly at Berowra. 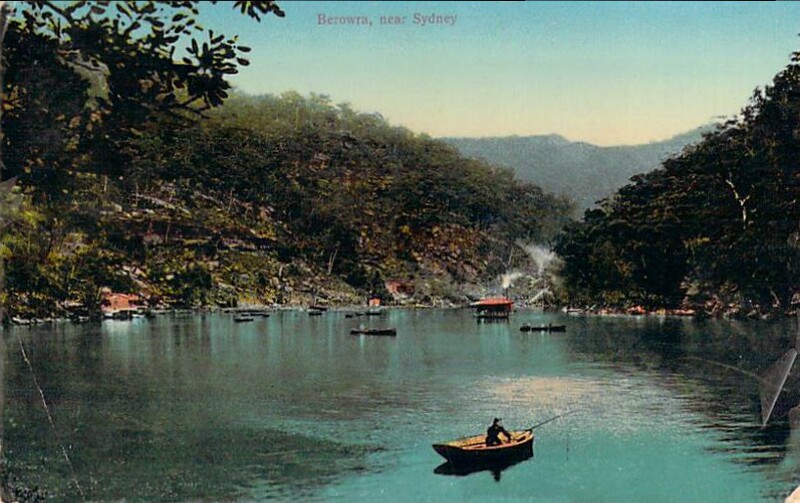 Although many now head further afield for their Easter break, Berowra and the scenic Berowra Waters were once popular holiday destinations. Berowra was mentioned in many publications as a wonderful place to spend a day, or longer over the Easter break. The article above is just one example, appearing on March 12, 1936 in The Farmer And Settler. 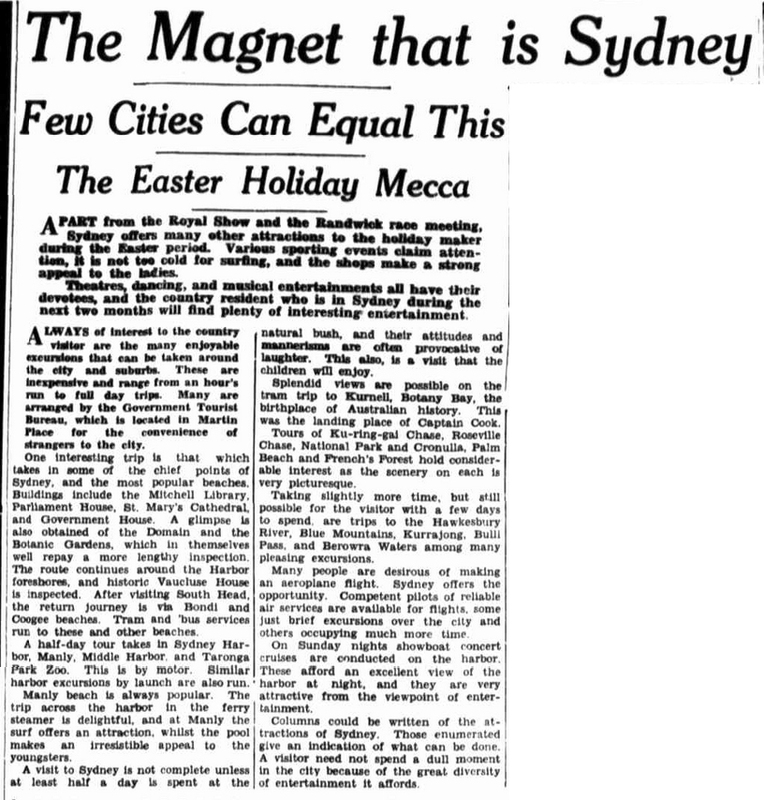 This was one month before Easter Sunday fell (which in 1936 was April 12), and gave prospective tourists plenty of time to plan their trips!